Medical Marijuana - Medical Marijuana Protection | Tactical Response Security Consulting, Inc. 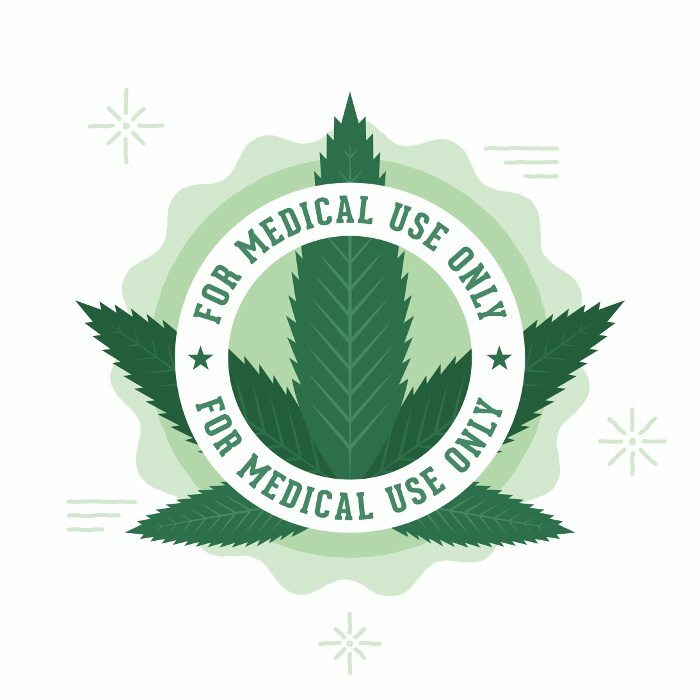 While medical marijuana continues to become popular, and legal, in more and more states, that popularity comes with added risks that other businesses do not face. 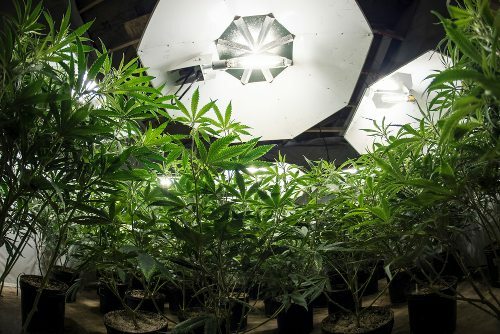 As the owner or operator of a dispensary in New Jersey or Pennsylvania, you recognize that your dispensary or grow operation exists in a sort of legal gray area, making it difficult to get the assistance you sometimes need from local law enforcement. As such, it’s more important than ever to ensure that you’re working with a private security company in Philadelphia or Trenton. Tactical Response Security specializes in providing security solutions for legal marijuana operations at every stage, from grow to distribution. Our specially trained officers and management teams meet the challenges and complexities of the industry while providing a safe and secure environment. The armed and unarmed security officers of Tactical Response Security are specifically selected and trained to secure medical marijuana dispensaries. In addition to regulatory compliance, our security personnel offer a level of expertise that untrained retail employees cannot provide. 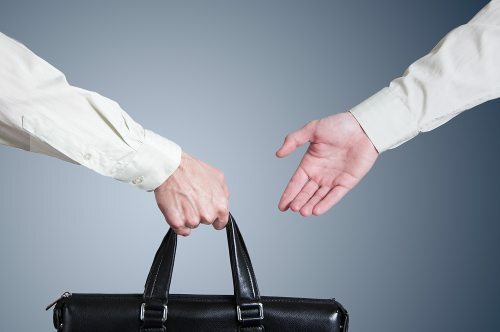 Tactical Response Security’s services allow employers to protect their physical assets, employees and customers while decreasing liability for their business. Grows can be a vulnerable phase of your business operations. Theft and vandalism can destroy an entire crop, sidelining your supply chain. Our specially trained officers and management team will develop a site specific security plan to secure your grow and ensure your investment is protected. Transporting your assets presents the greatest opportunity for criminals to impact your business. Tactical Response Security provides highly trained and effective armed or unarmed security personnel utilizing armored and covert vehicles to ensure you business assets are transported in a safe and secure fashion. While legal at the state level, the possession and use of marijuana isn’t legal at the federal level and remains a Schedule 1 controlled substance. This means that medical marijuana dispensaries face security challenges that other businesses do not. The unfortunate reality is that despite being legal for possession and use at the state level, there is still a major black market for marijuana-based products. This means that dispensaries are popular targets for thieves, both externally and internally. These products can fetch a far higher value on the street than they do through your store, meaning that criminals can quickly profit off your products. Many major banks will not accept money that has been earned through the sale of marijuana products. The same can be said for many major payments processing centers. This means that many dispensaries act as a cash-only business. Keeping thousands of dollars in cash on hand at your business when paired with valuable products that can be resold on the street, like marijuana, can make your dispensary a likely target for criminals. The status of medical marijuana as a controlled substance at the federal level means that it is difficult to find a security company to protect your investments. Security providers like ADT will not work with dispensaries due to the product’s criminal status. This means that a local, private security company in your area can offer your storefront the protection it needs. Serving major East Coast cities like Philadelphia, Pittsburgh, Trenton, and Newark, Tactical Response Security offers you the professional and capable security services that your dispensary needs. To address your unique security concerns and make your business profitable, contact us today. We’ll connect you with one of our security specialists who can help you develop a security protocol that keeps you and your dispensary safe and secure. Tactical Response Security Consulting offers medical marijuana protection services to clients in Philadelphia, Harrisburg, Camden, Newark, Pittsburgh, Reading, Jersey City, Trenton and nationwide.